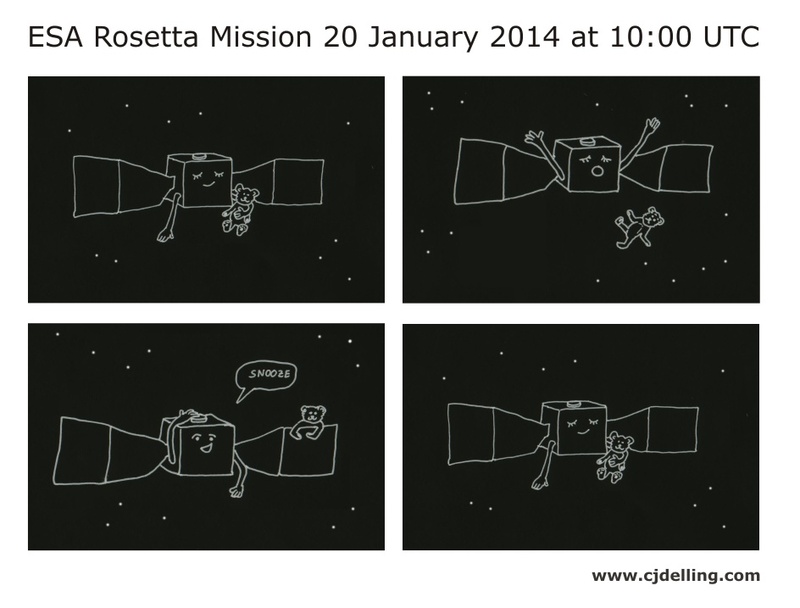 On 20 January 2014, the internal pre-programmed alarm clock went off to wake up ESA’s Rosetta a.k.a. the Comet Chaser. For more details and actual picture from this space mission check ESA’s homepage.